Who are you & how would you describe your current lifestyle? | My name is Suncana and I am a Yoga Tune Up® teacher and Health/ Fitness Blogger. Currently my lifestyle is pretty healthy, I think that territory comes with the job, but I do love some chocolate every once in awhile (because who can say no to chocolate). What type of exercise are you currently doing? | I do yoga every day. The thing I love about yoga is that it can be practiced every day, so you can create a habit of getting on your mat daily. Yoga is so flexible because it allows you to do what your body needs that day. As long as you make the commitment to get on your mat every day you can do a lighter restorative practice or you can do a muscle building power practice and they’re both called yoga. In addition to that I also run and lift weights. How many times a week? | I do an hour or so of yoga daily (but that can consist of anything from meditation and ball rolling to a sweat drenching power flow), I run 2 times a week and lift weights 2 times a week. How long have you been doing it? | I have always done some sort of movement daily and am usually training or working towards something. Being honest, have you been consistent? 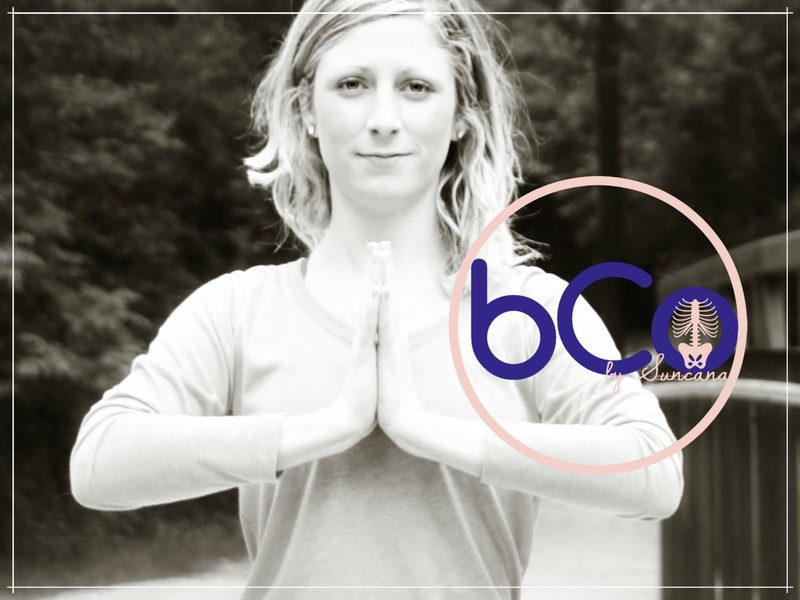 | I am always consistent with yoga because I do what my body needs, but there are days when the run or weights just aren’t in the books even though it is planned. I try not to beat myself up about it. I try to roll it over to the next day and start every week fresh forgetting about what I have missed from the week before. How do you feel about your current level of fitness? | I am always happy with my fitness level and when I am not I pinpoint my pain points and work on them. What are you looking to achieve? Why? | Currently I am working on the lack of activation through my Serratus Anterior, on the right side in particular (the muscle that allows us to safely protract our shoulders and engage the shoulder girdle without letting the shoulder blade wing out). It’s just injury prevention. Mainly because I like my chaturangas and I do not want the bill to come due one day where I cannot do them because of poor muscular structure. When are you looking to reach your goal by? | I work on it every day for a few minutes. That’s my main goal. The fact that this muscle is fused to my ribs and not moving properly is a result of 20-something years of no activation so the process cannot be rushed. How important is it to you to achieve your goal(s) | Very! If I am to continue doing yoga and running long distances well into my late age (which I definitely plan to do), I need to make sure that I am not putting unnecessary stress and strain on my muscles. Plus when I set muscle goals they are fun to measure. The more I learn the more I can help my clients understand their body and then I can write about my trials, triumphs and all of the things I have learned on my blog. It’s all about learning as much as you can to help optimize your body. To do that you’ve got to do some self experimentation and goal setting. Finally … What would you say to inspire others? | Get in touch with your body. It’ll be the best choice you make. You can function from a more central point where you understand what works and doesn’t for yourself. No two bodies are exactly the same so don’t compare yourself to someone else,compare yourself to the best version of you that you can be. Even then if you fall short who cares?! Try again tomorrow. One thing that Suncana said in her interview has really resonated with me. Sometimes I struggle to accept that I might not achieve something that I have set out to do and instead of thinking about what I have managed, I feel disappointed and deflated. Who cares though right? Life is about what we do achieve, not what we don’t!